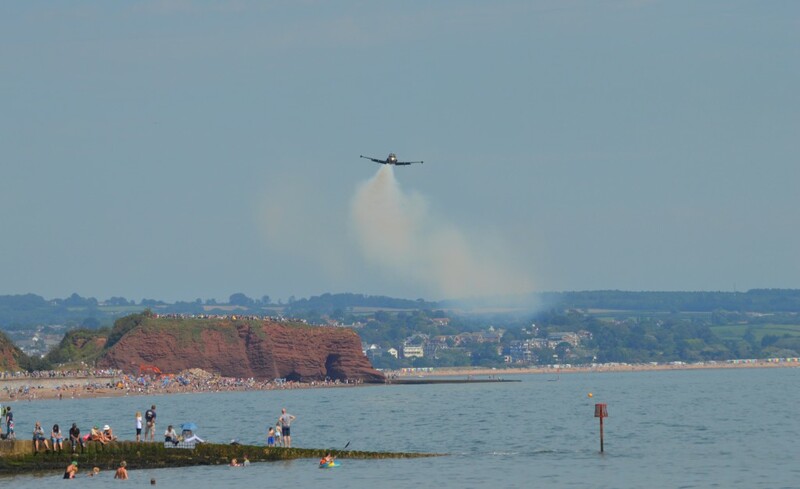 TEIGNMOUTH | The Devon town of Teignmouth is planning to host a free seafront airshow this summer for the first time. 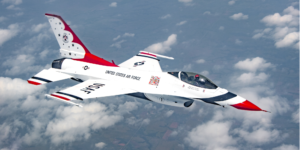 The airshow organisers today announced new details for the event. They said they have submitted bids for the Red Arrows, RAF Typhoon solo display and Black Cats, and are waiting to see if their application was successful. 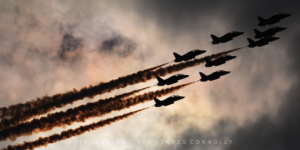 The plan was originally for Teignmouth and nearby Dawlish to host a joint airshow which would see aerial performances in one town on a Saturday and the other on Sunday. Despite Dawlish hosting a popular airshow in the past, the local council never fully backed the plans, so the event did not get off the ground. 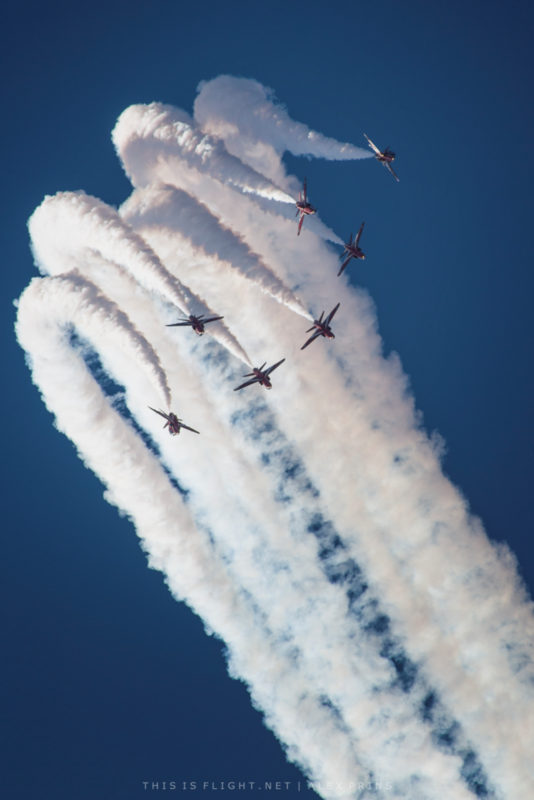 There are currently no plans for an airshow in Dawlish, but the Teignmouth organisers said they would be happy to involve themselves in a joint show in the future. The new Teignmouth Airshow will cost £70,000, which will be raised through a combination of private donations, sponsorship and grants. The team say they have support from the local council and are holding a number of fundraising events. The organisers are also in discussions with Great Western Railway and Stagecoach over providing increased public transport links during the airshow. As there is limited parking space in the town, there will also be out-of-town parking available. If the money needed is not raised in time for a 2019 show, the organisers will try again for 2020, they say. 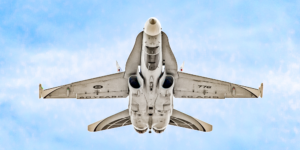 This entry was posted in Airshow News Europe on February 6, 2019 by Adam L..